This is that thing the world is talking about African leaders and power! We can never learn our lessons. 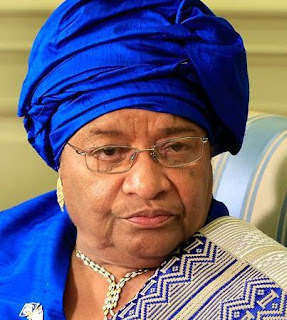 Report out in the media has it that Liberian President, Ellen Johnson Sirleaf, has appointed her son, Charles Sirleaf, as the interim executive governor of the Central Bank of Liberia (CBL). 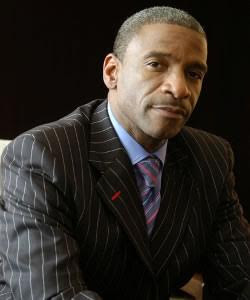 Charles, who is a highly experienced banker, was until his appointment, the deputy governor of the bank, having worked for the bank since 2004. He takes over from Joseph Mills Jones, the immediate Governor of the Bank who resigned so he can prepare to run for president during Liberia's presidential election due to take place in 2017.